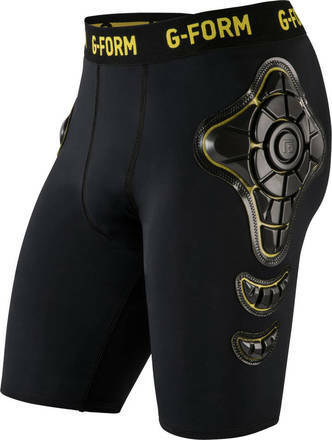 The PRO-X Compression Shorts are very versatile G-Form shorts. Thanks to the durability of the RPT and high quality, wicking compression fabric, the PRO-X Compression Shorts can take a lot of beating and are even machine washable. 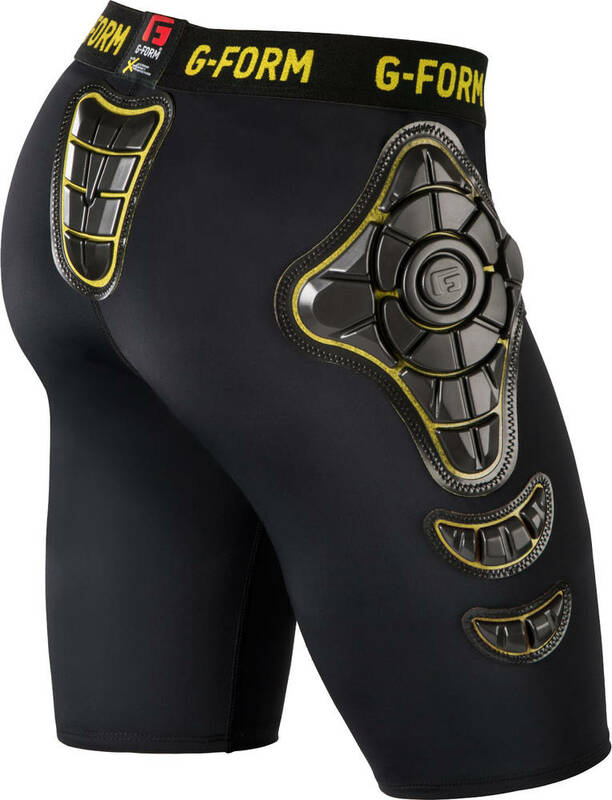 Covers hip, side thigh and tailbone and can be worn underneath pants.